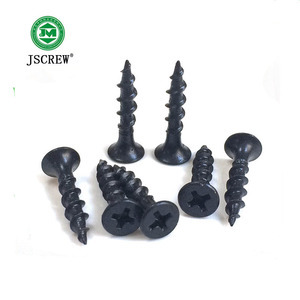 We are here welcome your inquiry of 2mm stainless steel self drilling screw and other products, Our high quality are high quality in this area. 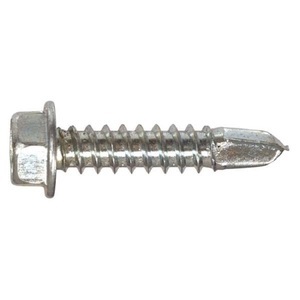 We manufacture non-standard parts and 2mm stainless steel self drilling screw according to your drawings. 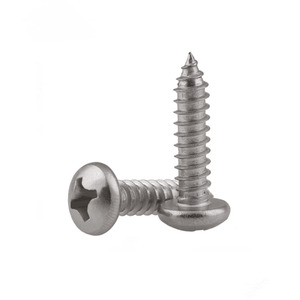 Our fastener 2mm stainless steel self drilling screw are with first class service. 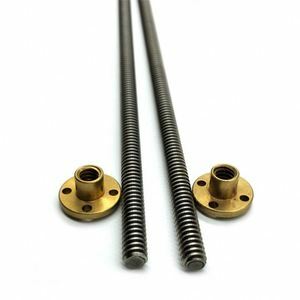 2)We have plenty of standard parts inventory, to make sure that delivery on time. to provide professional sales service and after sales service. The order will be produced exactly according to order details and proofed samples. 11 YRS Runsun International Trading Co., Ltd.
Our promises 1. We promise that more than one year warranty for all products . we will help you choose the most economical and convinient way for you. 3.You are responsible for any tax or duty charged by their country. 6.We have 400 square warehouse Similar products Our cooperative poli 1. Making the sample until you are satisfied with it. Q: How long is your delivery time9 A: Generally it is 5-10 days if the goods are in stock. Q: Do you provide samples 9 is it free or extra 9 A: Yes, we could offer the sample for free charge but do not pay the cost of freight. 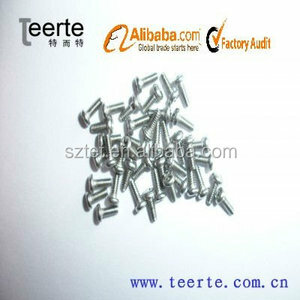 Alibaba.com offers 30,352 2mm screw products. About 2% of these are screws. 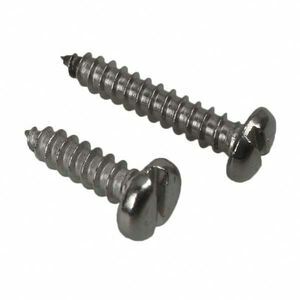 A wide variety of 2mm screw options are available to you, such as free samples, paid samples. 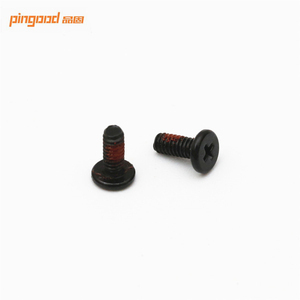 There are 30,352 2mm screw suppliers, mainly located in Asia. 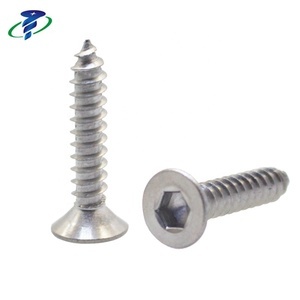 The top supplying country is China (Mainland), which supply 100% of 2mm screw respectively. 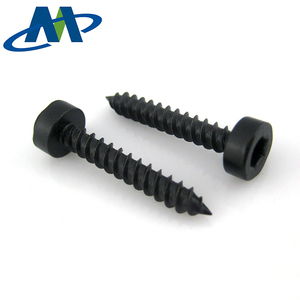 mm screw products are most popular in Domestic Market, North America, and Southeast Asia. You can ensure product safety by selecting from certified suppliers, including 9,796 with ISO9001, 5,539 with Other, and 1,377 with ISO14001 certification.